It's early in the year but I think this will still be one of my favourite gifs when 2015 wraps up. 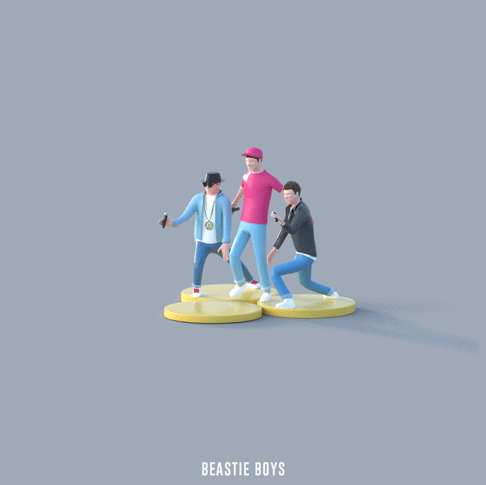 Thanks to @chris_j_doyle tweet I came across this great Beastie Boys gif animated by Typical Hope. 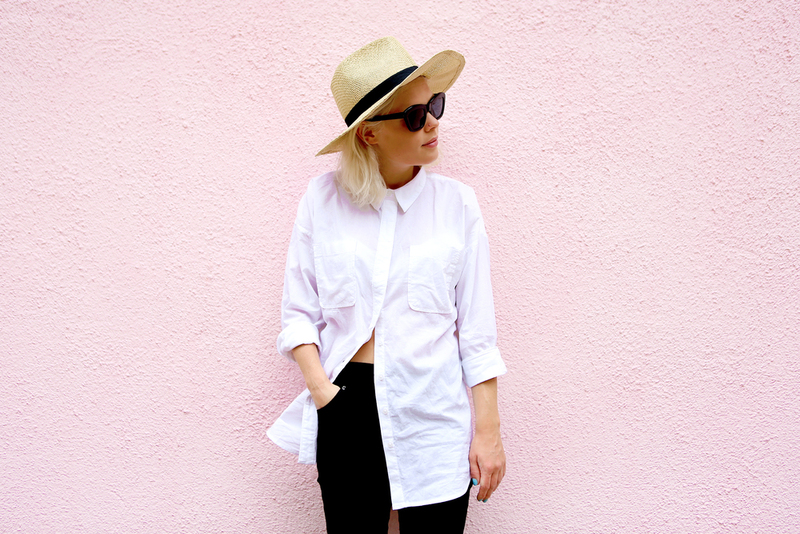 Check out Typical Hope's Tumblr page for more GIF goodness.